L.T. Piver has been synonymous for over two centuries with refined, original fragrances, incomparable expertise and elegant perfumes. 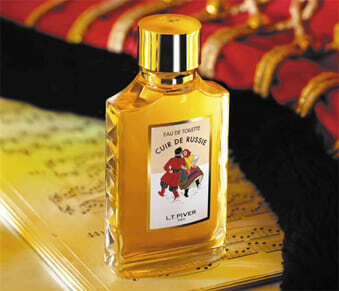 The story began in 1774 in a Parisian perfume store named 'A La Reine des Fleurs'. A dynamic individual, Michel Adam was the proprietor and quickly rose to become the official purveyor to the court of Louis XVI and subseqeuntly to the royal families of Europe. After passing the family traditions down through generations, the reins were finally handed over to a close relative, Louis Touissaint Piver, who begun the Piver dynasty. The L.T. Piver trademark quickly flourished and set out to conquer the world, marking the beginning of an incredible success story. Boasting a rich and illustrious past, L.T. Piver fragrances continue to evolve and seduce a clientele with a very distinct perception of luxury - one that is primarily concerned with discretion, gentle elegance and warmth.